London is the perfect base for making day-long excursions to some of themost ancient, beautiful sights in Europe. Even on winter days, the splendour of these surroundings will warm your heart. Each of these tours makes a perfect outing and will see you back in time for a hearty dinner. Christmas is Britain’s most popular holiday and is characterised by traditions that date back hundreds of years. Many Christmas customs that originated in Britain have been adopted in the United States. There is nothing more magical than wandering through a British garden on a crisp, clear winter day: the sun, low in the sky, sparkling on elegant branches; the satisfying crunch of early morning frost underfoot; the delicate scent of winter-flowering shrubs. Holly berries bring a splash of colour to the festive season. Shortly after New Year, snowdrops poke their heads through the earth. Hints of spring arrive in late February as buds begin to appear on trees and the petals of early daffodils unfold. Join us for a host of sightseeing over the Christmas period. All of our fully guided tours on Christmas day include a delicious pub lunch. You will also see below our festive tours for Boxing day and New Years day. 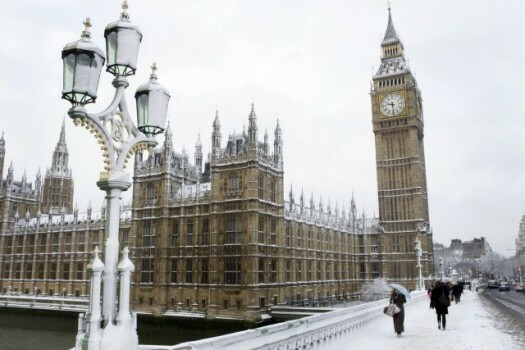 Posted on September 5, 2012, in Boxing day trips, Christmas Tours, Festive tours, London at Christmas, New Years Day Tours. Bookmark the permalink. Leave a comment.